Love your wheels but hate the color? Has the finish taken a beating over the years? Why not get them refinished? 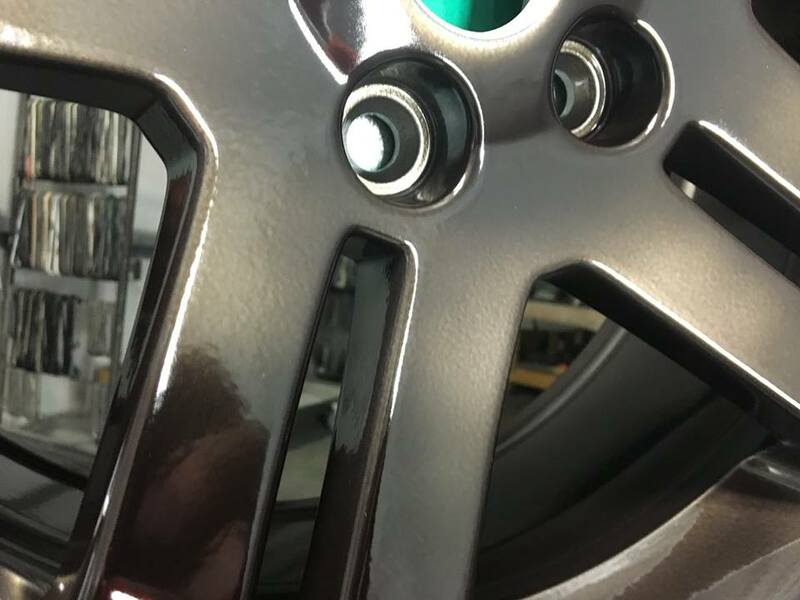 At Hanover Powder Coating in Ashland, Virginia, we have been powder coating wheels for Richmond area residents since 2000. 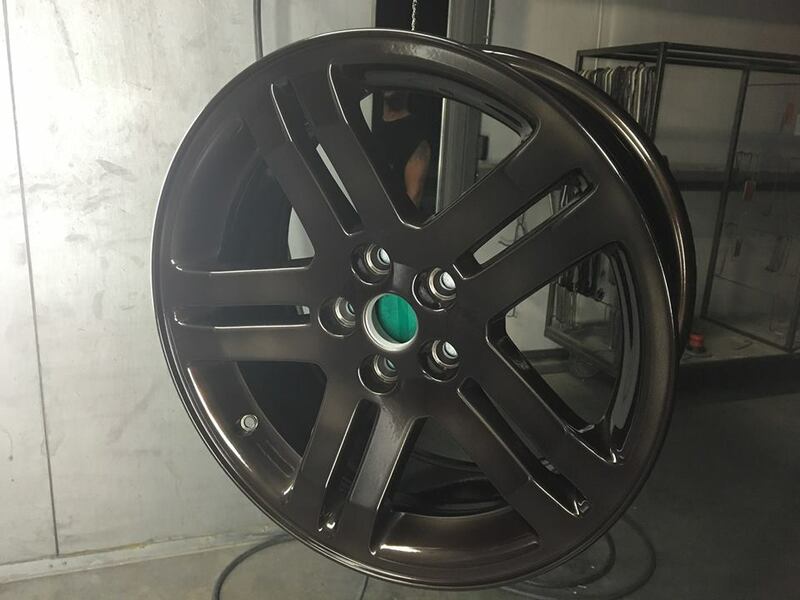 Powder coating is an excellent way to restore, or even customize steel or aluminum wheels. But it has to be done properly and by a good powder coating company that knows what they are doing. Over heating certain kinds of wheels can cause them to become weaker than they were from the factory. Some wheels such as forged wheels should not even be powder coated at all. With forged wheels, you have to be sure that the time and temp cycle is kept low and short enough otherwise you will affect the heat-treatment of the forgings. You can powder coat, if you’re careful. 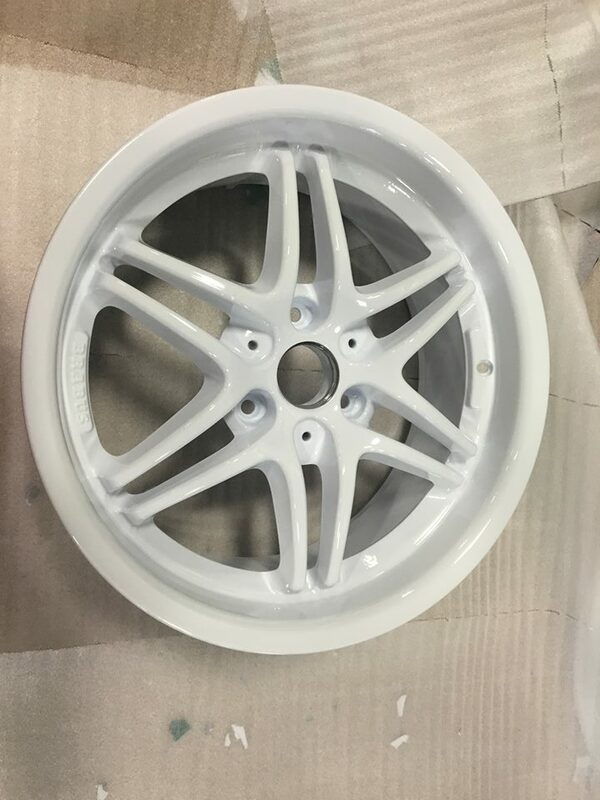 Some wheel manufacturers such as HRE wheels powder coat their wheels every day. Recent developments in metallic powder coats allow for cure temps at an acceptable level, so these days it is possible if done properly. We find powder coat to be more robust, but you get more color options with paint so if you need a really specific color match, they will need to be painted. This is something we can also do. We can eliminate any old coating by sandblasting your wheels back to a clean condition ready for powder coating. We can work with you to achieve the right color, finish type, texture and gloss levels. 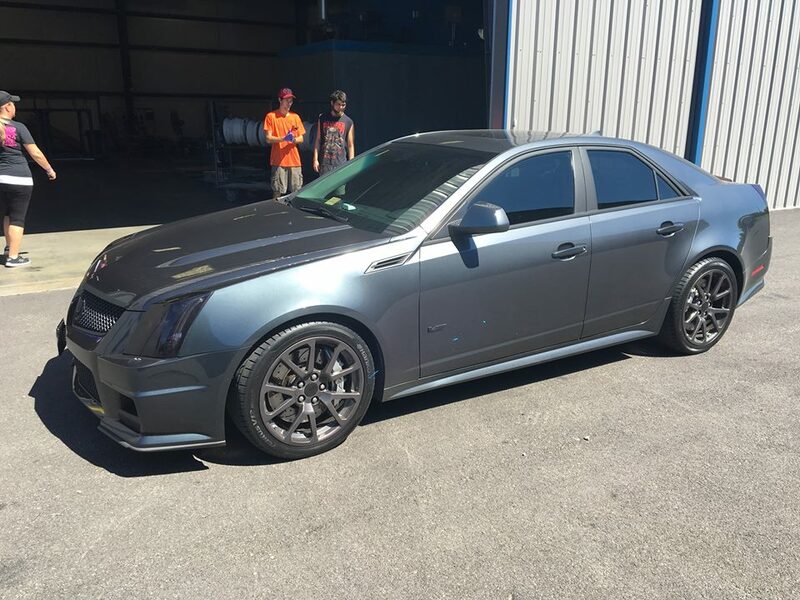 Click the button below to get your free estimate to powder coat your wheels.